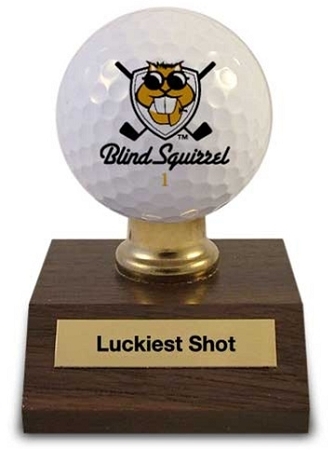 For adding credence to the saying "Even a Blind Squirrel finds a nut now and then" we present you with this award. While your golf game leaves something to be desired, there is no denying it really is better to be lucky than good. We suggest you head to the nearest convenience store and pick up a lottery ticket.